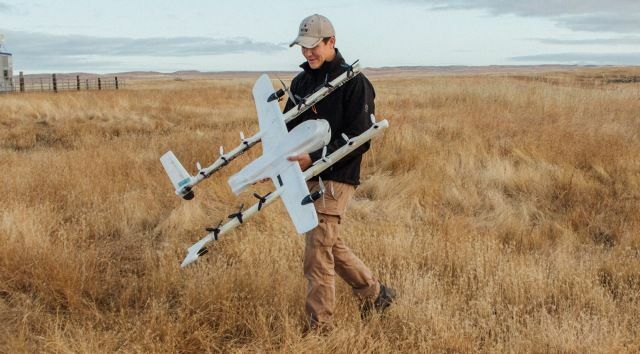 After serval months of trials, The Alphabet owned company, Wing is launching a drone delivery service in Australia. It will cover about 100 homes in the suburbs of Crace, Palmerston and Franklin, just outside the capital city of Canberra. Customers will be able to order small goods, such as medicine, coffee and groceries, from a range of local firms such as Kickstart Expresso, Pure Gelato, Jasper + Myrtle, Bakers Delight, Capital Chemist, Drummond Golf, and Guzman Y Gomez. Wing says it will gradually extend the service to more neighborhoods "in the coming weeks and months" and "connect with more local businesses" to expand the products that are available to order. It's a very exciting moment for Wing. The team, which began as a highly ambitious "moonshot" project inside X (then called Google X) has been carring out drone tests in Australia since 2014. The company had also planned to launch a commercial service in 2017, but clearly fell short. Instead, Wing teamed up with Mexican food chain Guzman Y Gomez and pharmaceutical retailer Chemist Warehouse for some advanced trials in October 2017. Since then, Wing has delivered 3,000 packages to homes in Fernleigh Park, Royalla and Bonython; 3 communities around south of Canberra, not far from the border betweenNew South Wales and Australia Capital Territory. This new Wing's service was approved by the Australian government's Civil Aviation Safety Authority (CASA). Based on the content, Wing is not permitted to fly its drones before 7AM between Monday and Saturday and 8AM on Sundays as well as public holidays. The Drones are allowed to fly over houses but must avoid major roads such as Federal Highway, the Barton Highway, and Horse Park Drive. 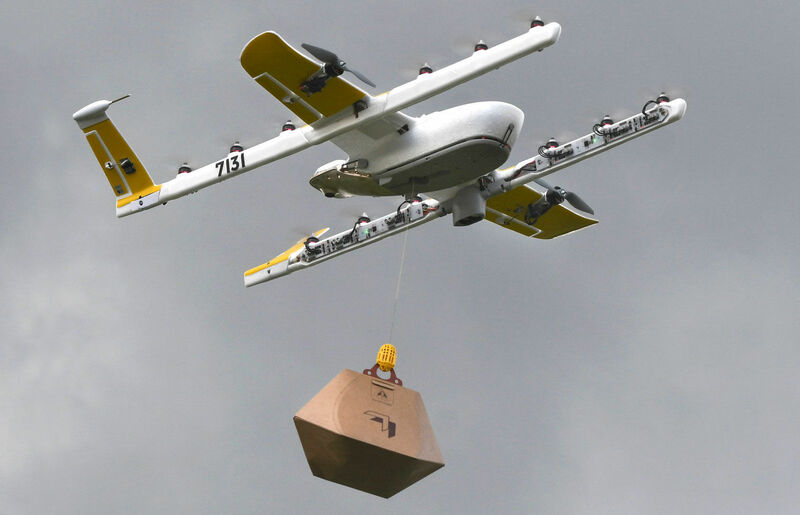 Crucially, though, Wing is allowed to pilot its drones five meters above and two meters to the side of people while making deliveries; a dramatically shorter distance than the typical 30-meter rule in Australia. Peter Gibson, a spokesperson for CASA, said the regulator had "carefully assessed" Wing's previous trials before approving its service in Canberra. "All those safety issues have been assessed so there are no risks to people on the ground, property or aircraft in the sky," he told the Guardian. Wing is now preparing to launch a trial service in Helsinki, Finland.